Prominent & Leading Exporter from Palghar, we offer carbon filled ptfe tube, ptfe molded tube and transparent ptfe tube. Shashi Fluoroplastiks specialize in manufacturing and supplying a qualitative assortment of Carbon Filled PTFE Tube. Our tubes are made using optimum quality components and widely acclaimed for their various salient features including wide temperature range, non-toxic and non-flammable nature, chemical resistance, nonsticky nature, extremely high dielectric strength and lowest coefficient of friction. These are ideal to be used at the places where insulation may be damaged by hot soldering irons. 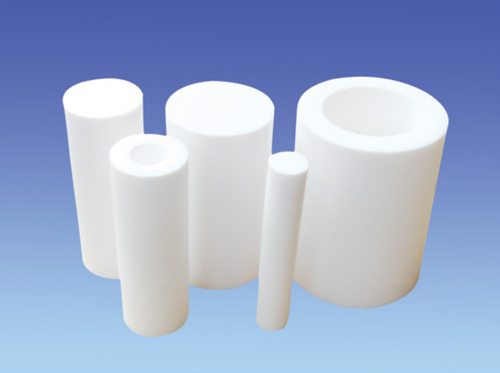 We are one of the prestigious manufacturer and supplier of a comprehensive range of PTFE Molded Tube. These products are used as sub parts in different types of glass equipment. Owing to their durability, low maintenance and non-wetting property, our products are widely appreciated by the clients. Furthermore, our fair business policies and client-centric approach have helped us earn a vast client base nationwide. 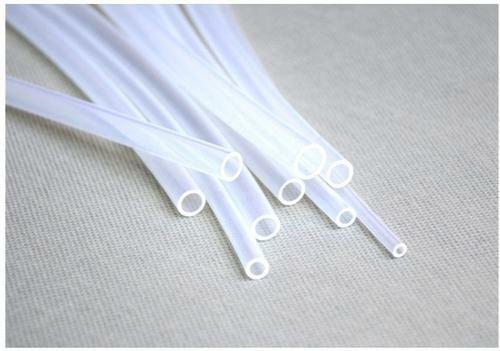 We are a trustworthy manufacturer and supplier of a superior quality Transparent PTFE Tube that is widely used in automobile industries. 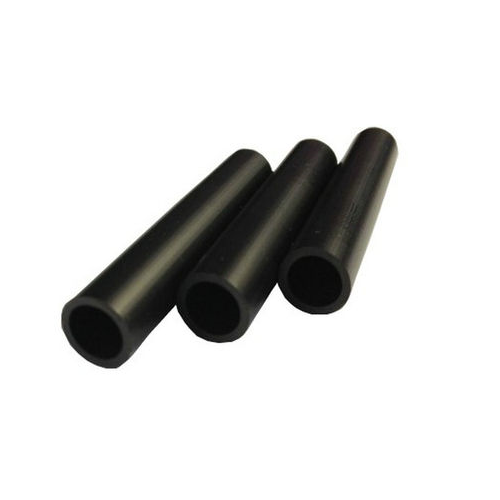 Under the supervision of our vendors' experienced professionals, this tubing is manufactured with topmost quality rubber as well sophisticated techniques at well-maintained production unit. The provided tubing is highly demanded in the market owing to its characteristics such as durability, fine finish and optimum strength.